at least calibre 30-06 – 300 Winchester Magnum, no problems with gun import ( bring enough ammunition), light weight stalking binoculars, top guns for rent available ! max. 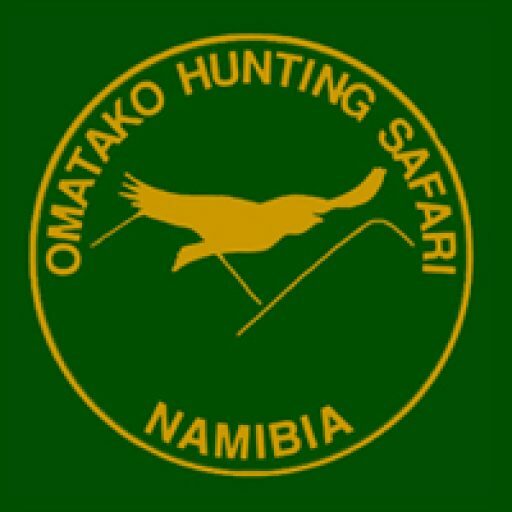 25 hunting guests per season – Therefore you have an over average stock of games.